I really must be getting old. I never thought I’d ever be saying this… but it is too hot for the beach in the summertime. It is nice to be 20 degrees cooler when the City is about 100 degrees... so we head for the hills! I remember visiting mountain destinations as a child. Maggie Valley (Ghost Town in the Sky) and Cherokee, N.C. were two destinations my parents enjoyed with friends of the family. As I recall, we would drive straight through to get to cooler climates. 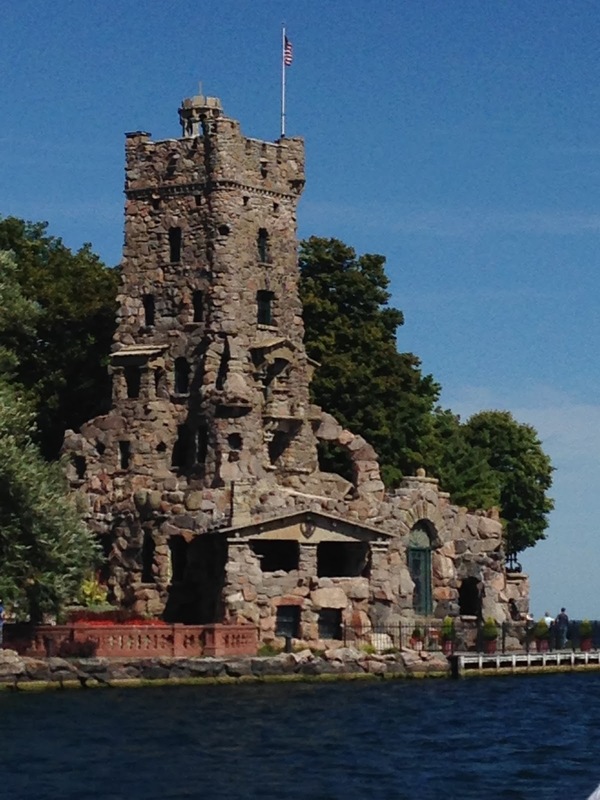 We do spend some time in the car driving to scenic viewpoints that will take your breath away. We love to get the breezes that go along with that scenery even if you can’t (won’t) do the hiking anymore. 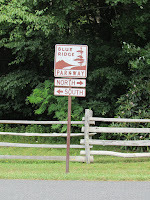 The Blue Ridge Parkway is our favorite destination and is a great source of scenery. We discovered it a few years back, tasting a little bit during a jaunt with our friends who have a second home in smalltown, Virginia. We both agreed we’d like to see more of it. We first planned a trip in April and May, thinking we’d get to see lots of spring flowers. It was too early for spring. Spring happens more like May and June. We started in Cherokee, N.C. and journeyed all the way to the Shenandoah Parkway in Virginia to extend our scenic views. On the Shenandoah Parkway we got to experience snowfall; or I should say “snowfell.” There was about 2 inches of snow on the ground but the roads were clear. It had snowed a few days prior to our arrival. But the skies were crystal clear and blue. I understand why Mountain Men will never give up Mountain Women. A few years following, and every now and again, we long to taste the mountain air and so we plan a couple of weeks on the parkway, exploring sections we’ve not yet seen. 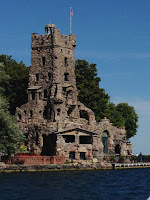 One of our favorite places to go is Mt. Pisgah Inn in North Carolina. It is the only inn actually on the parkway in North Carolina. 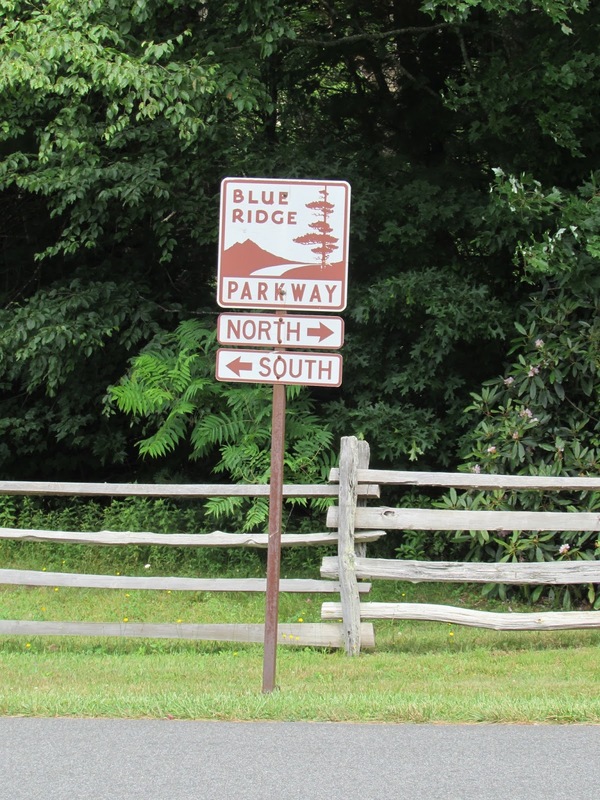 The Blue Ridge Parkway is an untouched gem in the south that I hope (and pray) will be preserved by the National Park Service for many generations to follow. And I just pray my grandchildren will be able to enjoy the views and the cool air away from the Cities (from wherever they hail) that their Granddad and I have enjoyed so, so much! I got an opportunity to shoot some monkeys last Christmas holidays. We traveled from Sydney, Australia to Singapore. After that it was up and around some of the amazing Far Eastern destinations I had only dreamed of. Indonesia and Thailand offered many “monkey shows”. These monkeys were trained to do various tasks: retrieve coconuts, sword fight, eat with a spoon, count (well, not so well) and even [appear to] sing with a microphone. These poor little monkeys were so unpredictable the trainers had them tied to their feet. I was looking for more interaction with the monkeys. I really considered being a volunteer when they called for volunteers to have their wrists tied together with a rope and allow the “Baby Monkey, 2 years old” to untie the knot. I was glad I did not volunteer. Seems the Baby Monkey’s attention span was short; he climbed all over your head and neck and around your shoulder and back. The main reason I decided not to volunteer was because they brought the antibacterial gel with them into the audience. A dead giveaway. I did get to shoot these monkeys. Best of all, these weren’t the only monkeys I got to shoot. 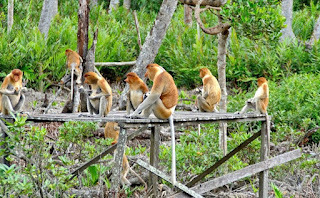 This monkey troop had all the characters: old gray Grandpa sitting on a fence watching the action; the Mothers; the Babies that were holding on for dear life; and, best of all, the mischievous teenagers who were trying to stir up trouble! As we “shot” these guys, I was prompted to tell my story of my pet monkey to anyone who would listen. My pet Wilbur was a spider monkey and he looked like the ones I photographed on the fence. Hubs just sat in the tuk-tuk, shaking his head and trying to get a cell signal on his phone. (I think he was afraid of being bitten.) He’s not a real monkey fan, I guess. As we left we saw a lot more monkeys high up in the trees, swinging from limb to limb and tree to tree. I could have watched them for a longer time (but the majority decided to move on). We also looked for monkeys at the Big Buddha site outside Old Town Pantong, Thailand (where the big tsunami was in 2004). All we found were signs. And no sign of a monkey. Our guide told us they had all been rounded up to perform in the monkey show up the road. How very sad for those monkeys and for us. 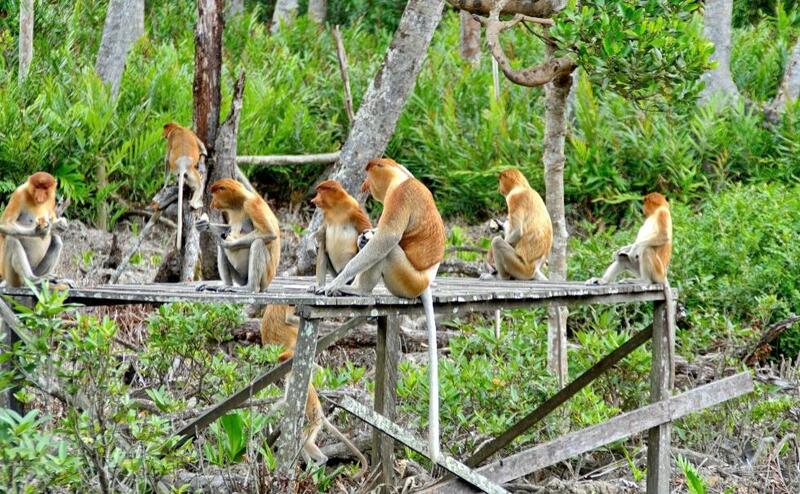 Our greatest loss, however, was to spot nary a Proboscis monkey in Brunei. They are only found in Brunei! We even endured the river “cruise” with the hope of seeing and shooting one. Must have been too hot! It was the wrong time of day and we missed them. Monkeys, monkeys everywhere… but, that day, not a baby or a mama OR EVEN A GRANDPA to shoot.